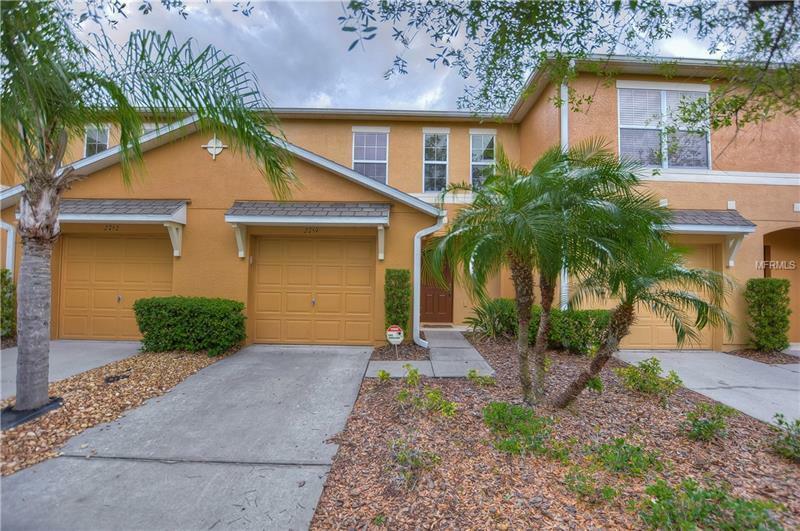 Beautiful 2 bedroom / 2.5 bath, 1 car garage, maintenance free townhome in the GATED RESORT STYLE SEVEN OAKS community!! Welcome home to your open floor plan with lots of natural light and a beautiful conservation view from almost every room. Powder room conveniently located in the first floor hallway. Kitchen features wood cabinets and big island perfect for food prep and buffets. Large living room overlooks conservation and water. Upstairs loft provides perfect den. Spacious master bedroom with ensuite master bath and walk in closet. Large second bedroom with private bathroom. Upstairs laundry closet convenient to the bedrooms. Amazing Seven Oaks amenities include resort style community lap pool, splash pool/slides, clubhouse, theater, cafe, athletic club, Har-clay tennis courts, volleyball, playground, walking trails and more. A rated schools and zoned for Wiregrass High School. HOA fees cover sewer, trash, pest control, exterior maintenance and roof. 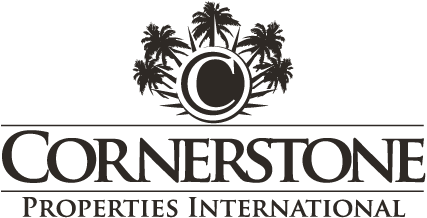 Centrally located near The Shops at Wiregrass, Florida Hospital, Tampa Premium Outlets and quick access to I-75 & I-275. CDD fee already included in taxes. This beautiful home is move-in ready!